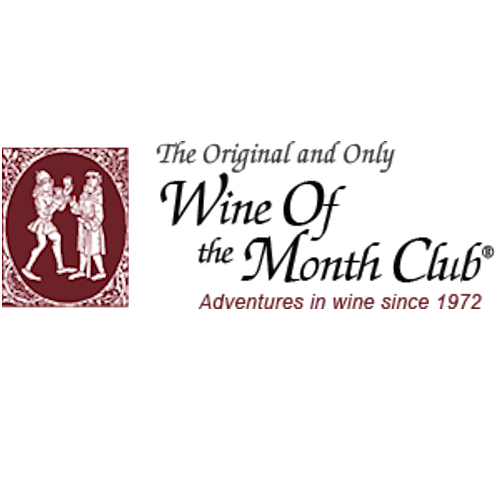 Wine of the month clubs began in 1972 as mail-order subscriptions that provided monthly delivery of one or more bottles of wine to members’ homes. Today, there are several online clubs that offer these services. Typically, clubs advertise their service as a convenient way to learn about and taste a variety of wines. While some clubs emphasize value, others highlight quality. In addition, some allow their customers to select their monthly choices, while others offer expertly curated picks. Furthermore, some clubs provide a random selection of wines, while others emphasize regional, vintage, or winemaking styles. By the same token, modern wine clubs may offer a unique wine pairing or gimmick that helps them to establish their niche in the market. When selecting a wine club, beware of hidden fees or excessive shipping costs. Most wine clubs offer flexible memberships that allow customers to cancel or skip shipments at their convenience. Meanwhile, some clubs offer money-back guarantees for unsatisfied customers. Also, keep in mind that the laws regarding shipments of alcoholic beverages vary between states and countries. In most cases, an individual over the age of 21 will need to sign for a package. Wine clubs are intended to be gratifying self-indulgences or opulent gifts. For many people, they are also a rich source of guidance when it comes to the tricky choice of selecting a bottle and a wellspring of information about wine, grapes, and vineyards. In addition, they save people time and money by shipping directly to their home or office. In order to help you make an informed decision when it comes to choosing a wine of the month club, we’ve reviewed several popular options. 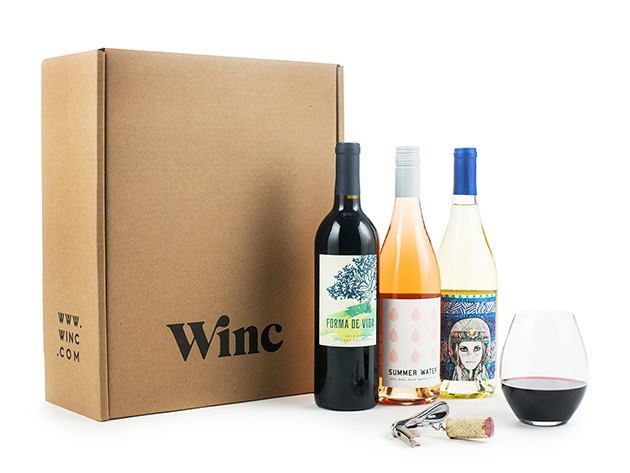 One of the most consumer-friendly wine subscription services, Winc offers members a choice between hundreds of types of wine when selecting their monthly quartet. For those who suffer from indecisiveness, their online Palate Profile is an online tool that uses brief questionnaires and ongoing ratings to develop your preferred palette and make suitable recommendations. Wine selections start as low as $13 and including everything from the basic red and white varietals to adventurous options, such as orange wine. The entire Winc inventory is created and curated by an in-house team of sommeliers. All wines are shipped directly at no cost to members. As an added bonus, you can cancel or skip your monthly delivery at any time. To boot, they offer a substantial credit of $10 for every ten wines reviewed. The only downside of Winc is that you don’t get the opportunity to access the difference between wineries. 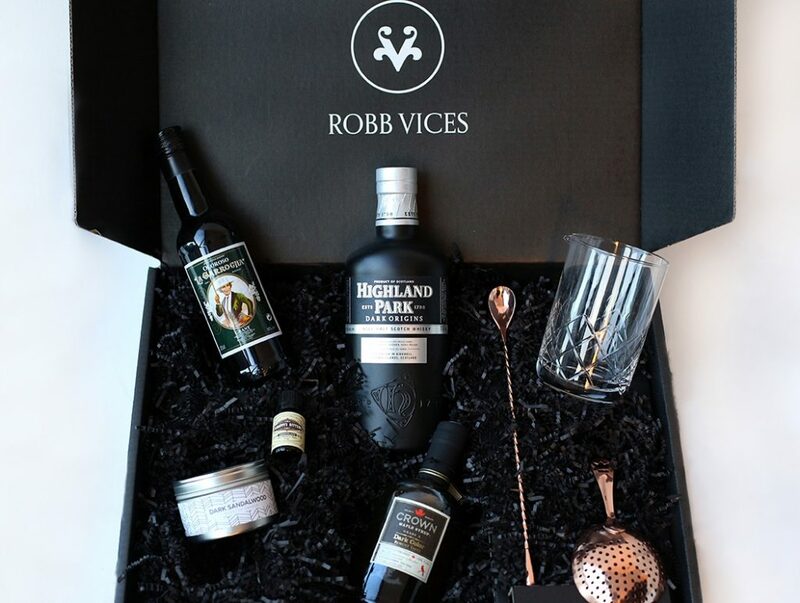 Cratejoy’s Robb Vices membership is was launched from Robb Report, a luxury lifestyle magazine based in Malibu, California, While not exclusively a wine subscription box, the monthly crate offers a range of specialty goods, including food, toys, wine, spirits, technology, gadgets, and other accessories. It vows to give subscribers a taste of high society but is valued at anywhere from two to five times the amount of the subscription. A Robb Vice membership costs $89.95 a month and is available to anyone over the age of 21. Boxes are curated in a way that all items coordinate with one another. Delivery is monthly but can be canceled at any time. 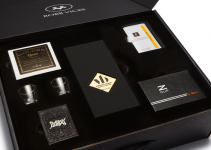 While the box offers a welcomed taste of the high life and helps introduce members to unique brands and products, if you’re looking for a wine specific subscription, this isn’t your best bet. Cratejoy has created an irresistible pairing subscription with Words and Wine. The monthly shipment includes a thoughtful wine and book combo. Each month the company rotates between a stock of popular novels and highly rated wines. Subscribers are then given the opportunity to select between three preselected combos. 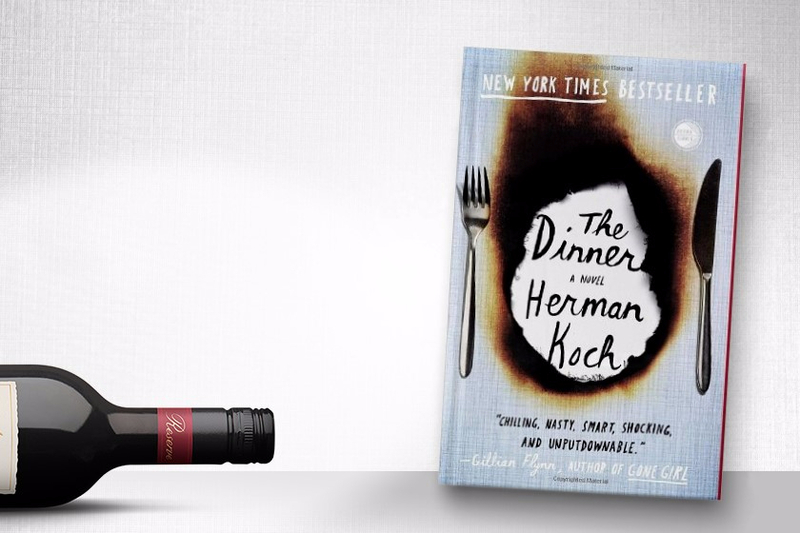 Each delivery includes the pairing, a tasting note bookmark, and a postcard that encapsulates the set. Words and Wine is a fabulous way to wind down after a long day at work. Packages are delivered the 10th or following business day of the month. Subscriptions are renewed annually and can be canceled at any time. 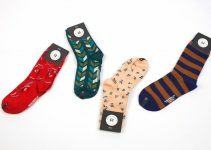 The only downside to the service is their shipping constrictions, which are currently limited to the states of Arkansas, California, Washington D.C., Oregon, and Washington. Cratejoy’s Counter Culture Wine subscription is tailored to eco-conscious wine connoisseurs. The subscription included a monthly delivery of two or four bottles of additive-free, small batch wine. For Portland, Oregon based subscribers, the service goes a bit further, to include direct door delivery. A duo costs $45 and a quartet costs $90, with a $20 flat rate shipping fee. Subscriptions are renewed annually and can be canceled anytime. 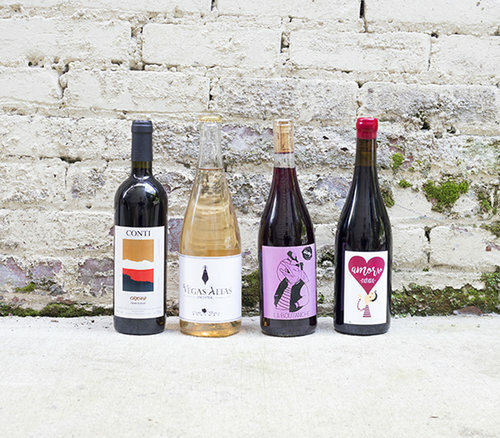 While searching a store for craft wine can be exhausting and, sometimes, downright impossible, the master curators of Counter Culture Wine Subscription offer an exclusive lineup of handcrafted, small batch wines. While opinion comes down to the taster, many of these wines are made from higher quality grapes and offer more complex, palatable flavor. Vinebox is yet another subscription service to offer an amazing lineup of small-batch wines. Each subscription includes a combination of three 10cl glasses, detailed tasting notes, and information about the wine and vineyard. There is also the option to generate a double order for sharing. The individually-sized glasses are drawn from original bottles using a state-of-the-art technology that re-bottles the wine without exposing it to oxygen. With Vinebox, patrons don’t need to spend endless hours researching small-batch wineries nor sink their money into whole bottles when they prefer to immerse themselves is a wider palette. Plus, boxes can be chosen with a preference for red, white, or both. If you are someone with a passion for both the flavor and origin of wine, Vinebox may be the perfect subscription service for you. 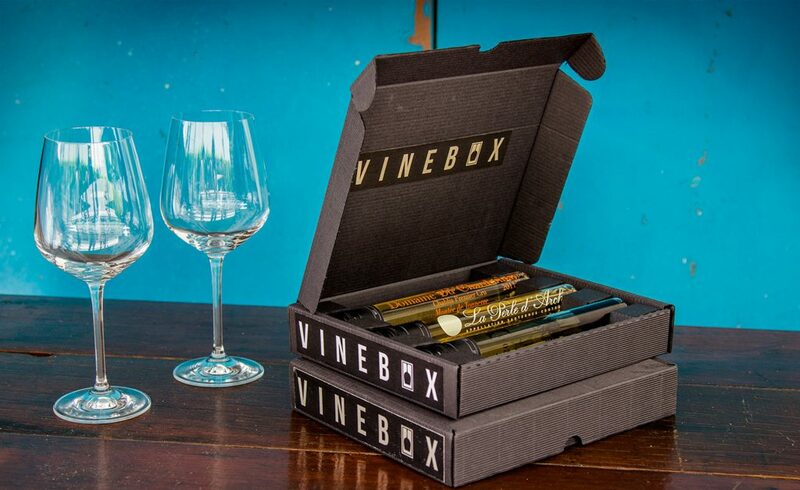 In addition to their usual subscription, Vinebox offers a seasonal option for just $49. Seasonal options are just one month long, while regular subscriptions are available in a variety of lengths, including month-to-month. Gold Medal Wine Club’s slogan is “The Best Wine Club on the Planet. Period.” They offer six unique wine subscriptions, including ones that focus on the boutique wineries of California, 90+ rated Californian wines, small-lot artisan wineries, Pinot Noir, 93+ rated luxury wines, and imports. Each subscription includes a monthly shipment of two wines, except for the International Wine Club, which ships three bottles quarterly. While many wine-of-the-month clubs offer steep bargains by offering customers markdown, closeout wines, all of the Gold Medal Wine Club’s selections are highly revered, medal-winning picks. 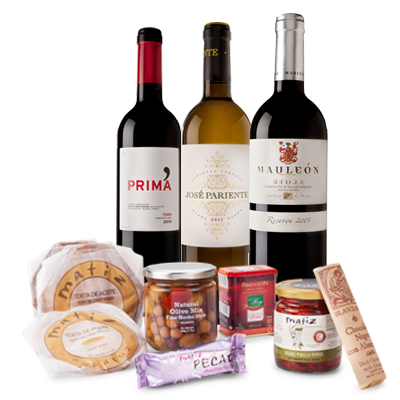 Moreover, in addition to their monthly shipments, the club features an in-depth online wine store. Wine club members are able to earn credits toward this online shop. In addition to the wine selections, members receive informational write-ups on the wine and vineyard. For individuals looking to delve into a specific wine niche, Gold Medal Wine Club is a fantastic option. Wine VIP Club offers three premium bottles of wine shipped quarterly for only $59.95 plus shipping. There are a number of wine club options, including an international assortment, international reds, and international whites. Plus, members pay nothing to join and recieve 10% on all online reorders. 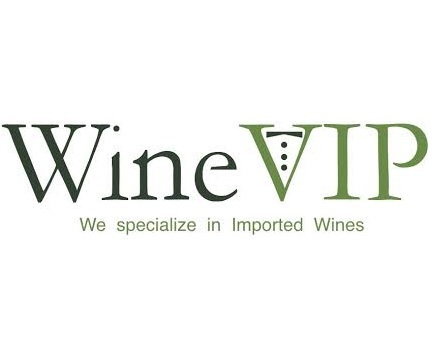 A quick look at Wine VIP’s online inventory shows they stock some excellent selections from around the world. Unlike shops that are muddled by an abundance of inventory, the wine experts at the VIP Club carefully curate their wine selection. They also encourage their members to use their wine selections as travel inspiration. They even go so far as to provide the contact information for many expert winery tour guides around the world. The Original Wine of the Month Club offers a classy array of shipments, including mystery, Bordeaux, Napa, Vinter series wine clubs. The clubs offer enticing wine packs with an emphasis on value. They embrace the idea of utilizing the monthly wine deliveries as tools for a personal “wine correspondence course” or suggest giving it a gift. In addition wine selections, customers also receive a monthly wine letter that includes information on grapes, tasting notes, and even recipes. Moreover, they offer frequent appreciation dinners in various cities located throughout the southwestern United States. Fees and membership are straightforward. Wine costs no more than $21.95 plus shipping for two bottles. You can cancel your membership at any time at no additional cost to you. Furthermore, while we haven’t had to utilize the offer, they offer a money-back guarantee for wines you don’t enjoy. The California Wine Club offers five levels of wine clubs, including Premium, Signature, International, Aged Cabernet, and Pacific Northwest. 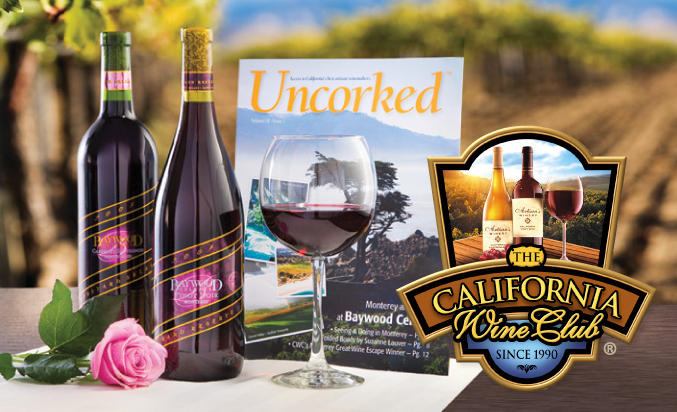 In each package, members will find a selection of wines from artisan wineries of California. The club was founded by a husband and wife team who made it their goal to help and share the profound flavors of small-batch wineries whose limited stock make them hard to find in brick-and-mortar stores. The company began its operation in 1990 and is now honored to say that the majority of its customers have held memberships for around seven years. If you’re not sure about making a commitment, the California Wine Club has a no-pressure, pay as you go membership policy. Members are also able to cancel at any time. Martha Stewart is an unstoppable force when it comes to food, drink, and decor, and she’s given us nothing less than perfection with her new wine club. The club features a set of either six or 12 hand-selected, Martha-approved wines, shipped every eight weeks. Patrons can choose between red, white, or mixed packs. A wonderful feature of this wine club is the introductory shipment. This shipment includes six wines that are intended to give patrons a comprehensive introduction to wine from around the world. It includes selections from Italy, France, and the United States and profiles several classic whites and reds. For those who are unfamiliar with the taste profiles of different wines, this can be seen as a luscious way to overcome a learning curve. Another excellent feature is that you can cancel or skip the service at any time. Plus, if you are not satisfied with a wine selection for any reason, the company will replace it free of charge. The world of wine is a rapidly growing treasure trove of tasty creations and in-depth history. Wine of the month clubs provide a convenient opportunity to immerse yourself in some of the flavor and background of distinct vintages. Whether you’re an expert or beginner, there is a bound to be a club that suits your needs.